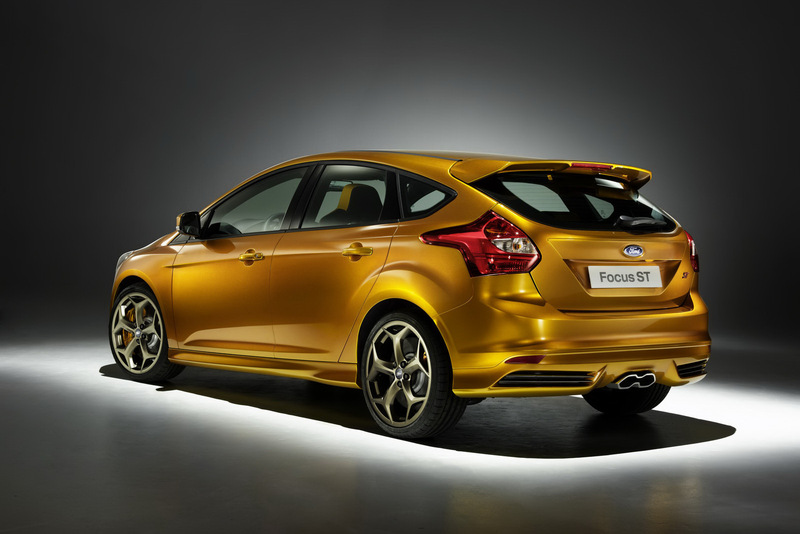 Ford is preparing quite a treat for the upcoming Paris Motor Show where they will be starring the new Focus ST among the usual array of cars you can expect to see there. While all of the down to earth stuff like the Mondeo, the new C-Max and the normal versions of the new Focus are interesting you can’t help but give more than a second glance to the ST version can you? While I’ll honestly admit to not liking the exterior look very much everything else is very interesting. To start with, the engine will now produce 250 horsepower. How’s that possible? Well, the old unit was a turbocharged five cylinder Volvo engine while the new one is a new generation Ford turbocharged four cylinder Eco-Boost monster. I’m guessing at the end of the day the new one will also be lighter so more joy is to come from that. 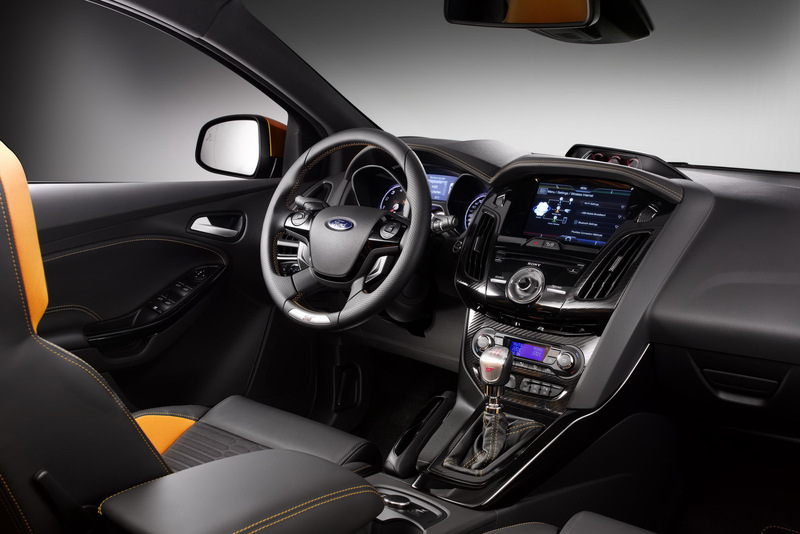 On the tech front, the Blue Oval didn’t reveal any other details, but the interior shot reveals a six-speed manual gearbox, which, if history is any hint, drives the ST’s front wheels. 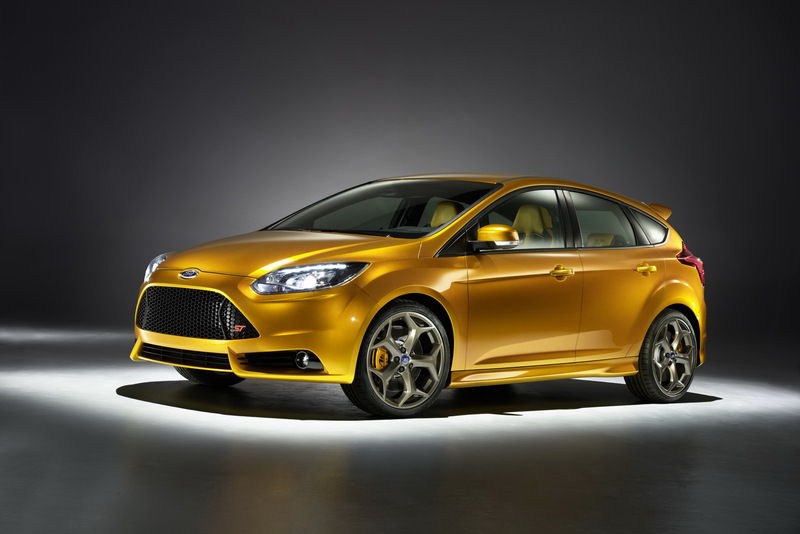 There’s also a chance for the actual on the road model to be offered with Ford’s six-speed Powershift dual-clutch transmission also. Another surprise to come from the Americans is that they’ve announced that this model will be available in all the markets when it goes public so US buyers have a reason to jump up and down. What has me hoping is that there will be a successor to the RS model which will be sporting even more power.